@Birdeye I've had so much fun in games tonight! I am going to head out now A few things I want to do before I go to bed! @Bee Me too. This has been nice. 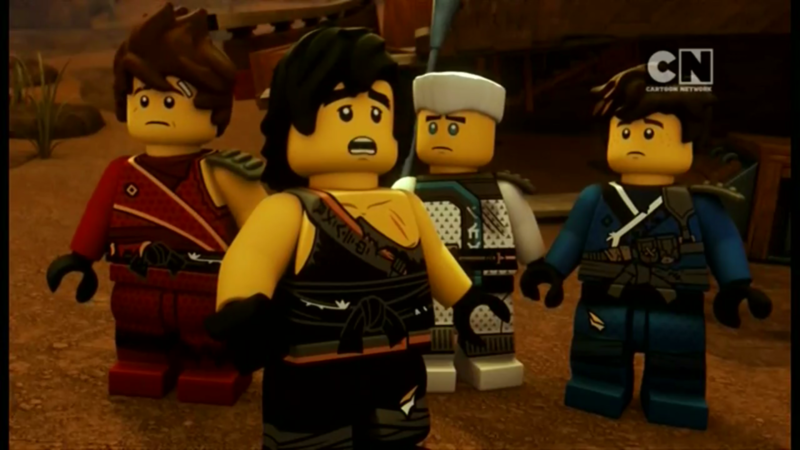 Ahhhh season 9 of Ninjago is amazing! (okay, I've only watched one episode but I am so ready for the rest of the season!) I hope I can catch it... it's released on the cartoon network channel I don't have (thanks for nothing foxtel and america) BUT some lovely people stream it so I watch it My beautiful ninja! Hey there @Mstar123 and welcome to Reachout! This thread is kind of like twitter, sharing updates about random things and sometimes just chatting. There's also a thread called Chit Chat (which is around here somewhere) which is for simple chatting if this one isn't your thing.